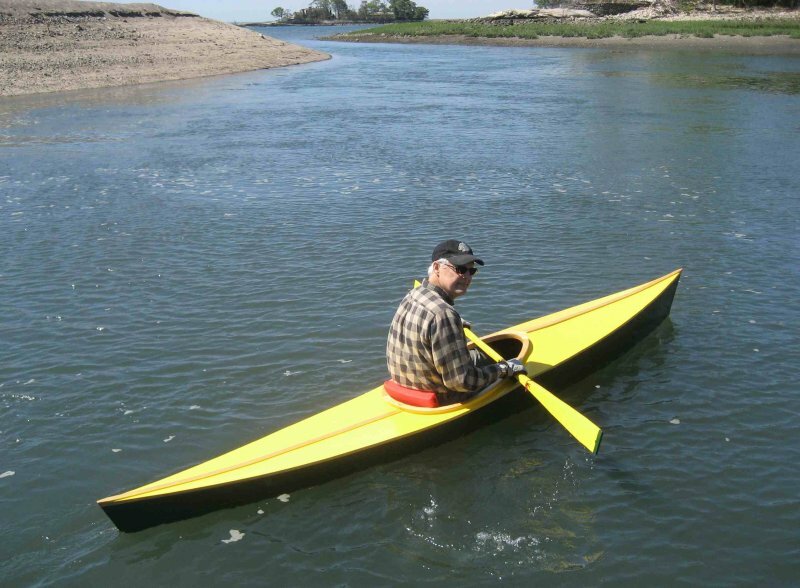 AMI JOY is a Jupiter Point design by Nick Schade of Guillemot Kayaks of Connecticut. 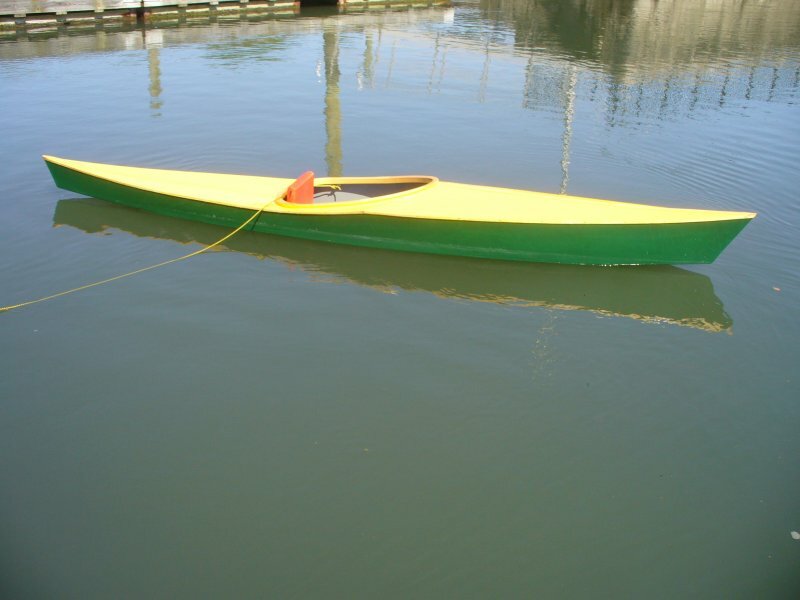 I modified the 13′-design to include a little spruce brightwork trim and built AMI JOY over the winter and launched her on Memorial Day, May 27, 2013, on the Long Island Sound in Stamford. 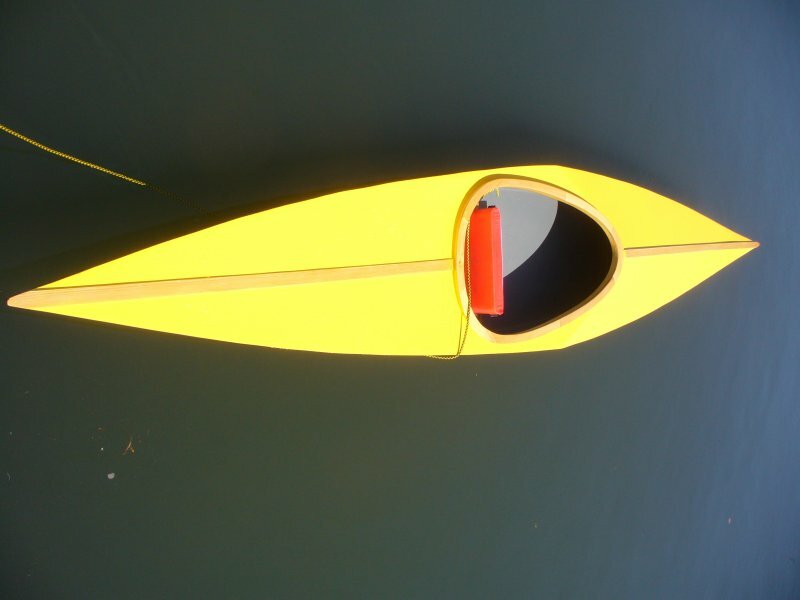 The boat is built from 4mm and 6mm marine plywood. The design is quite stable even in a bit of chop.